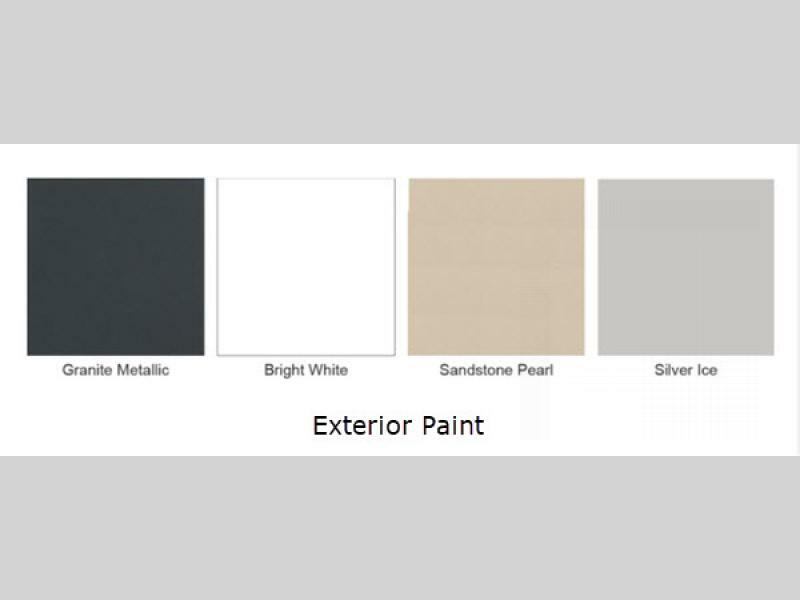 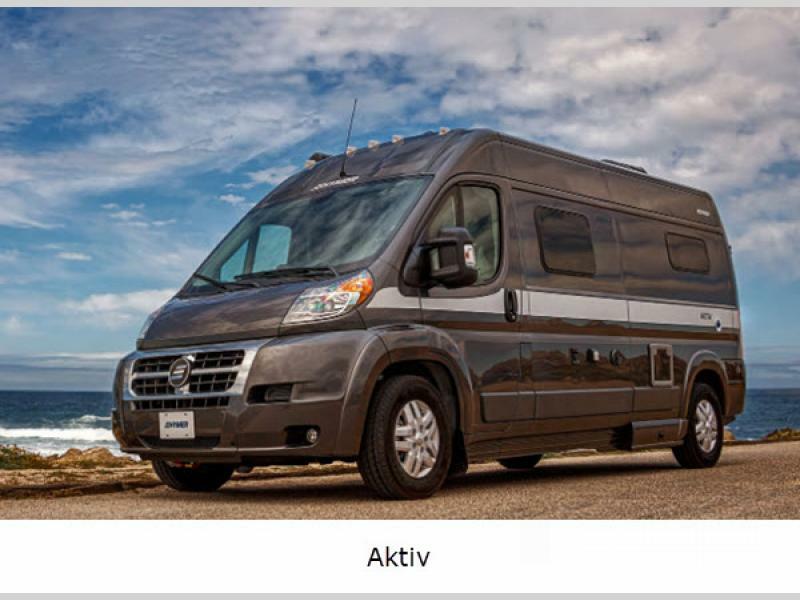 Erwin Hymer Group North America is proud to give to you the German-engineered, European-designed, and North American-built Hymer Class B gas motorhome and travel trailer so that you can experience complete freedom as you travel on the highways and country roads all across North America. 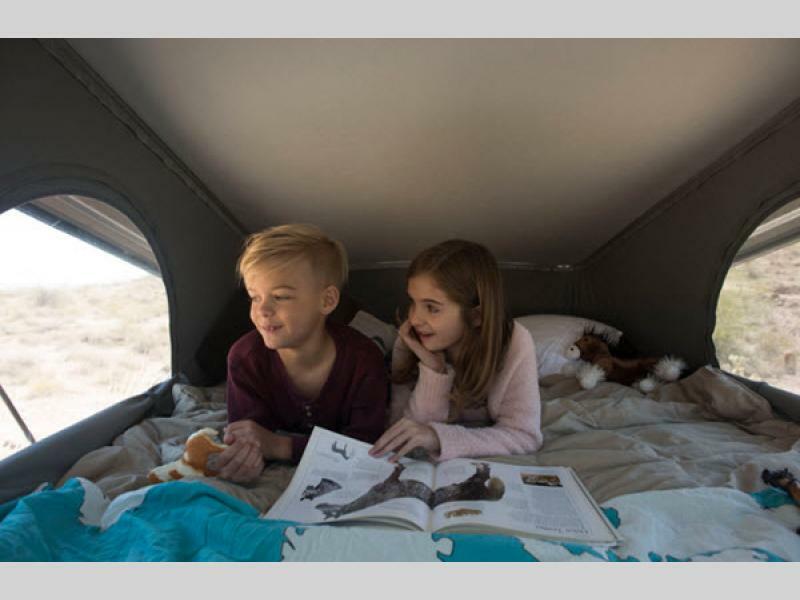 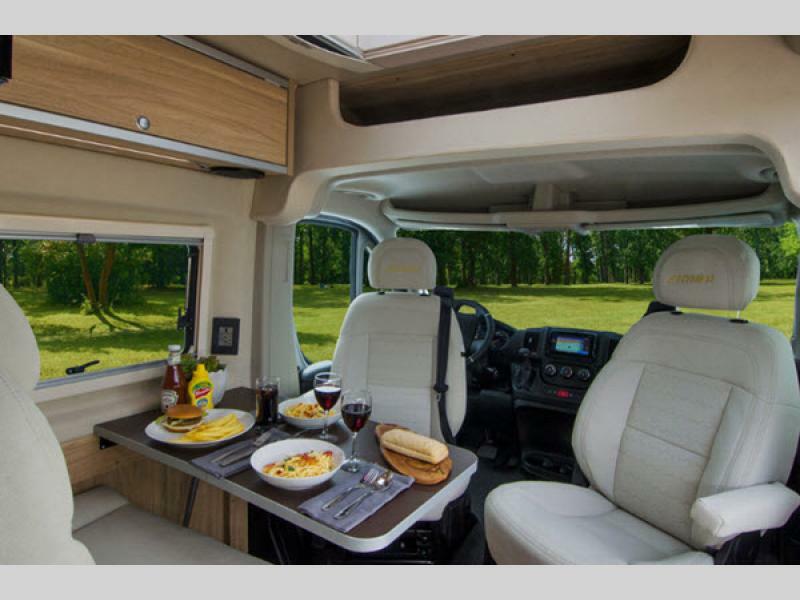 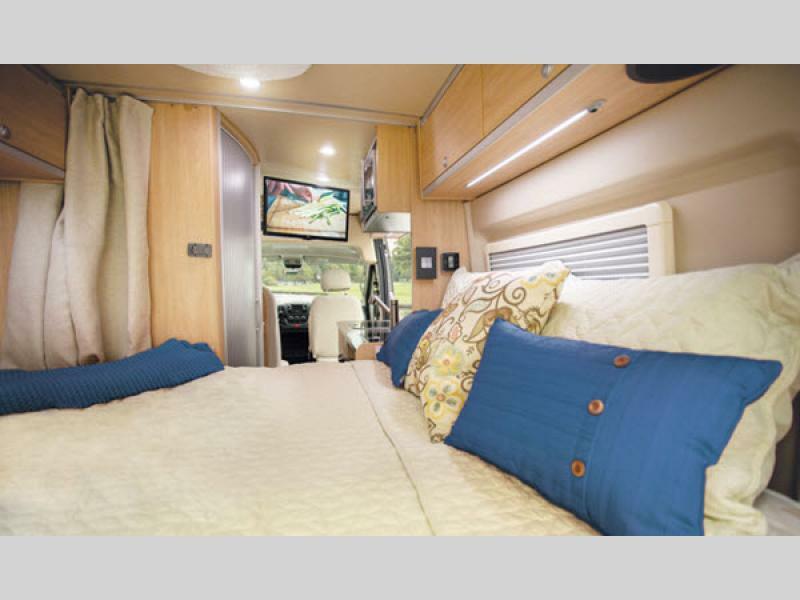 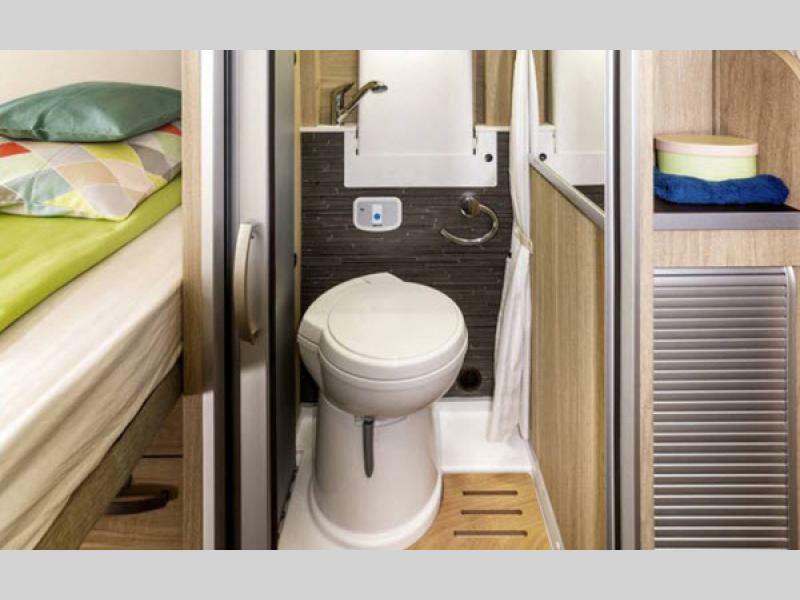 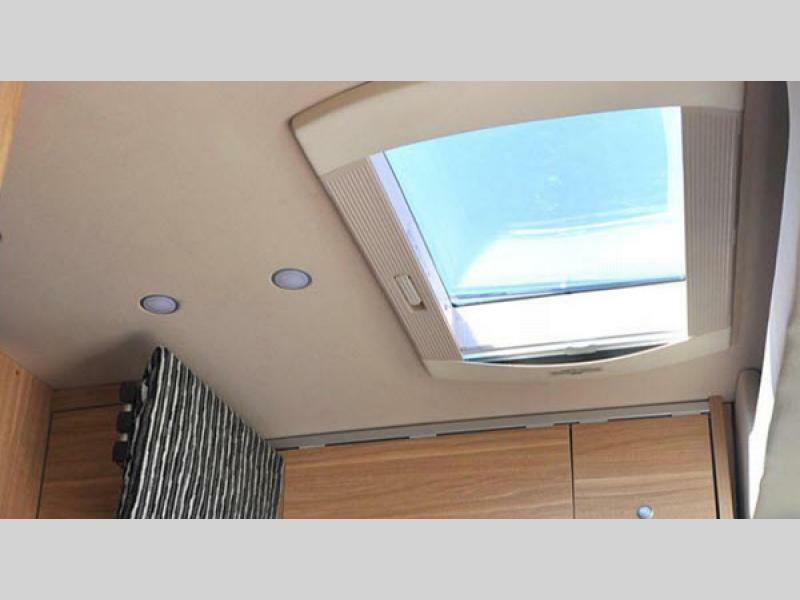 The Hymer brings together the freedom to explore and the comfort of crawling into your own bed at night. 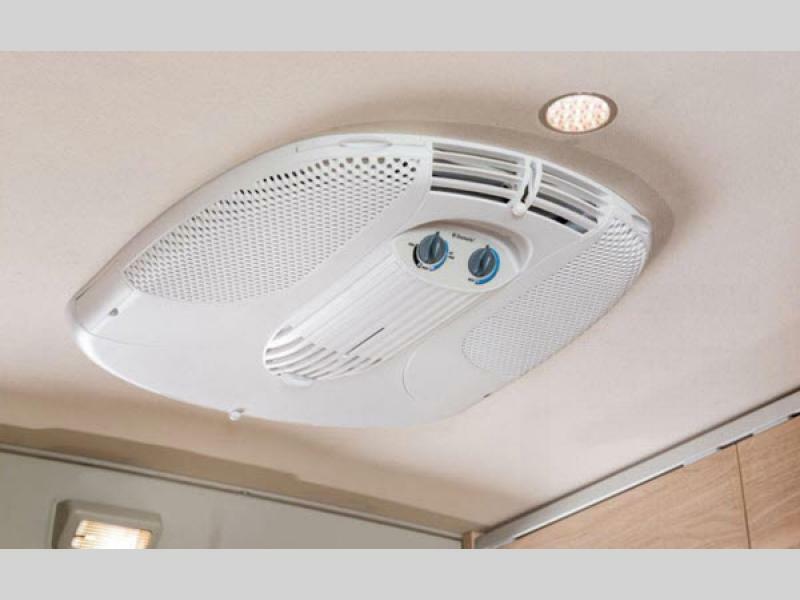 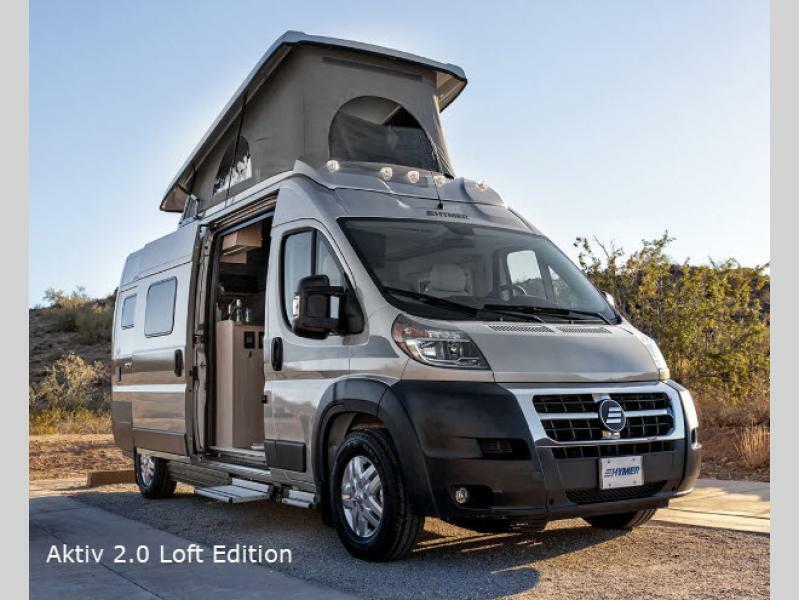 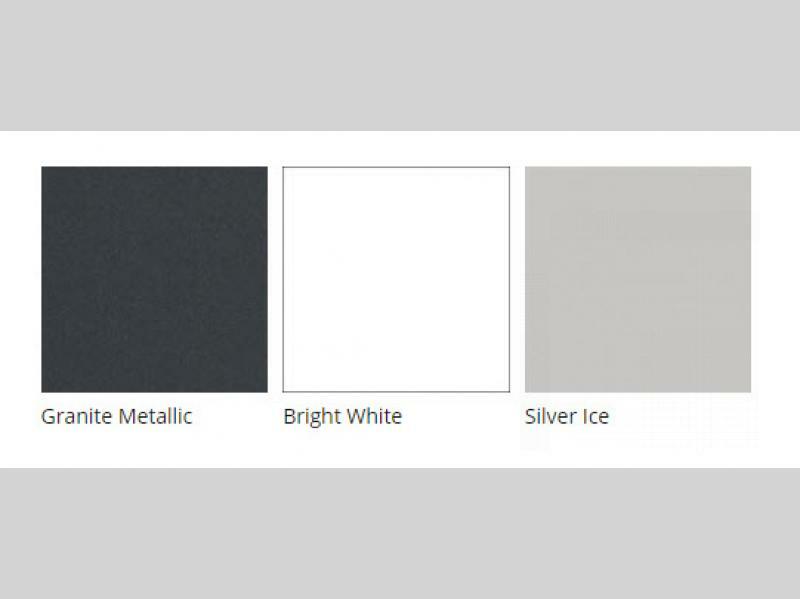 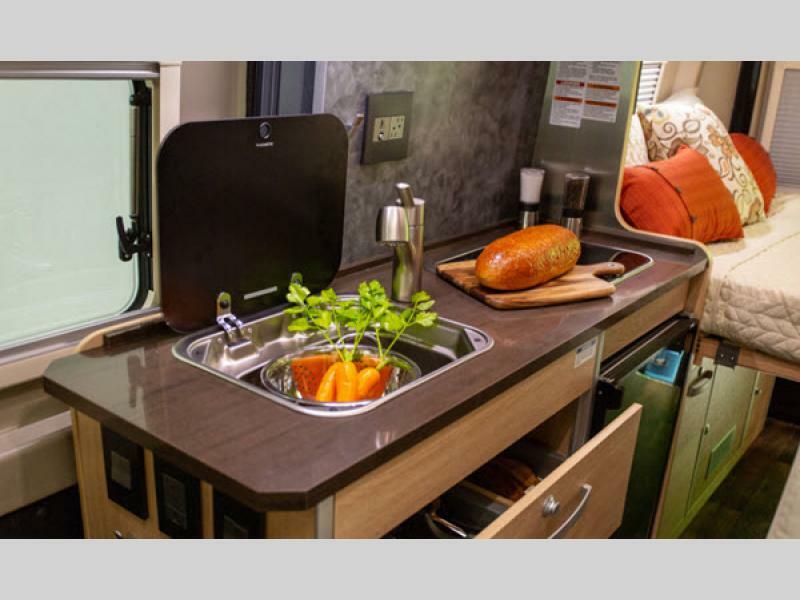 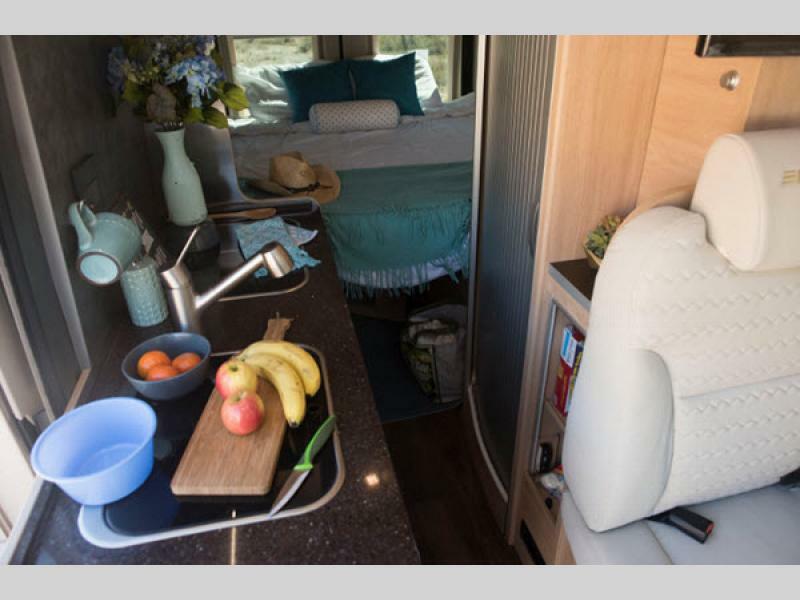 Forget everything you thought you knew about RVs and imagine a sleek, fuel-efficient unit that will turn heads and leave others envious. 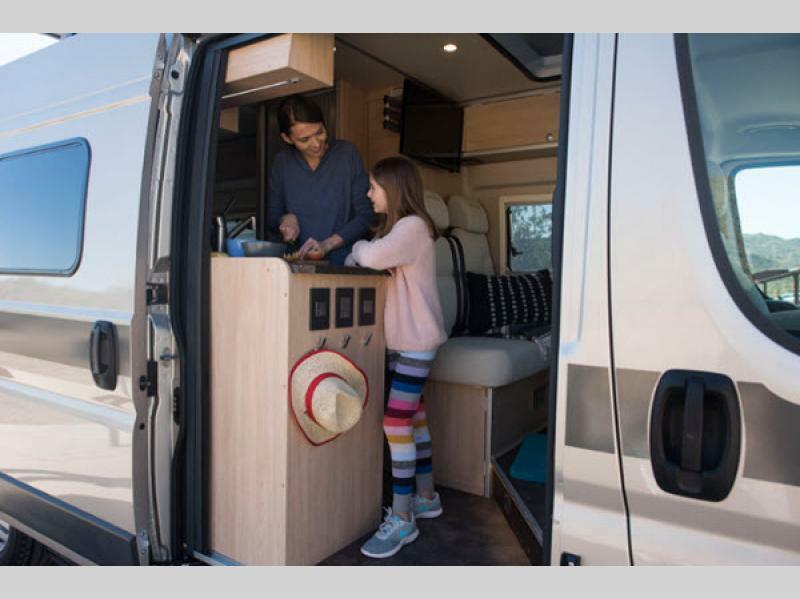 The Hymer is known as the original and the epitome of recreational adventuring and is also proud to deliver a new way to embrace your inner wanderer. 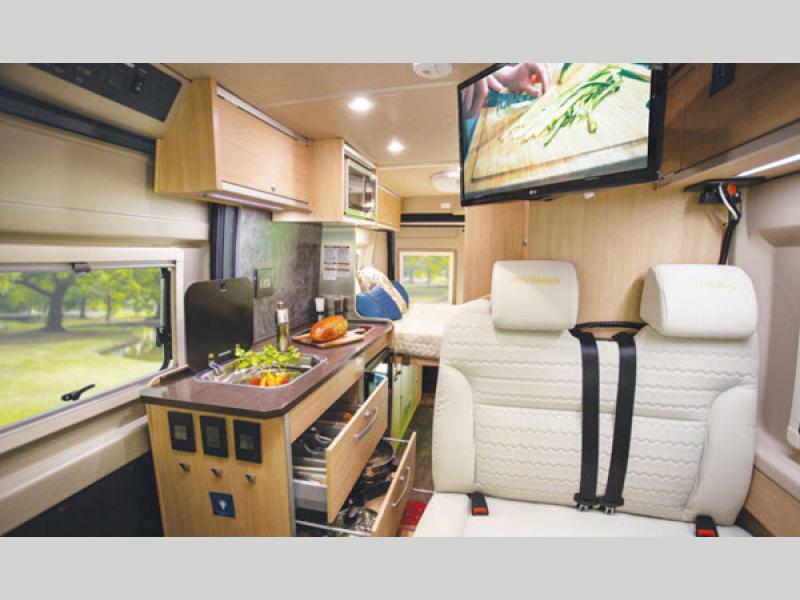 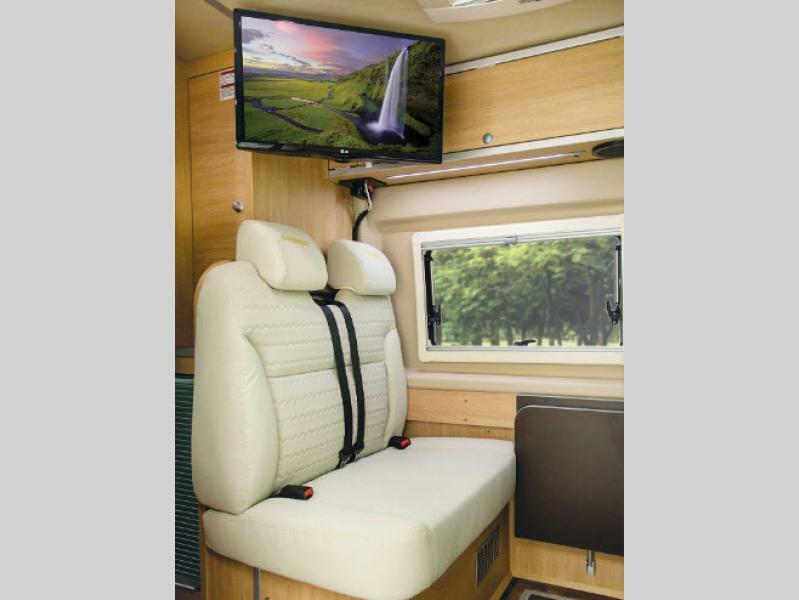 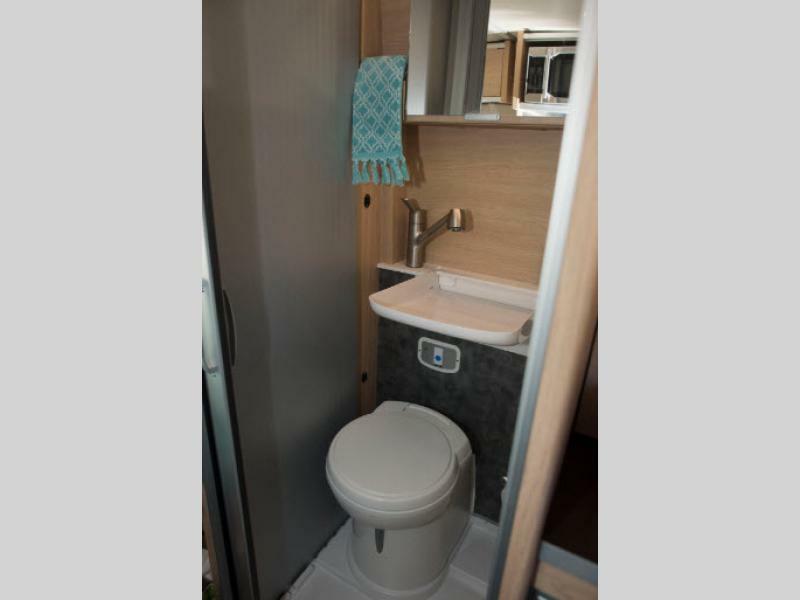 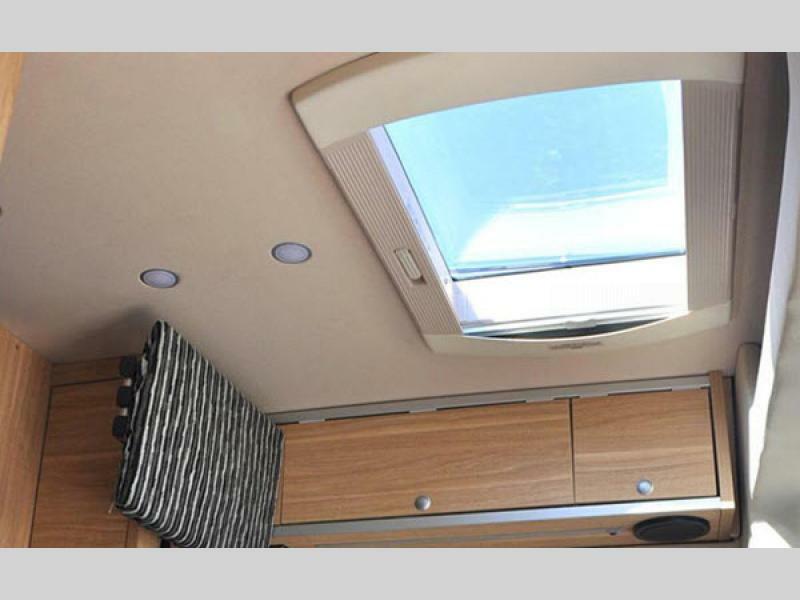 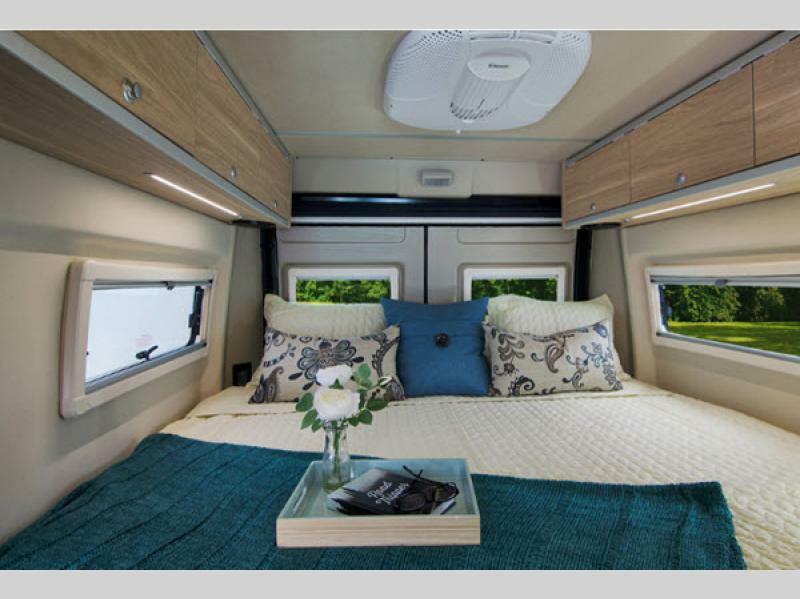 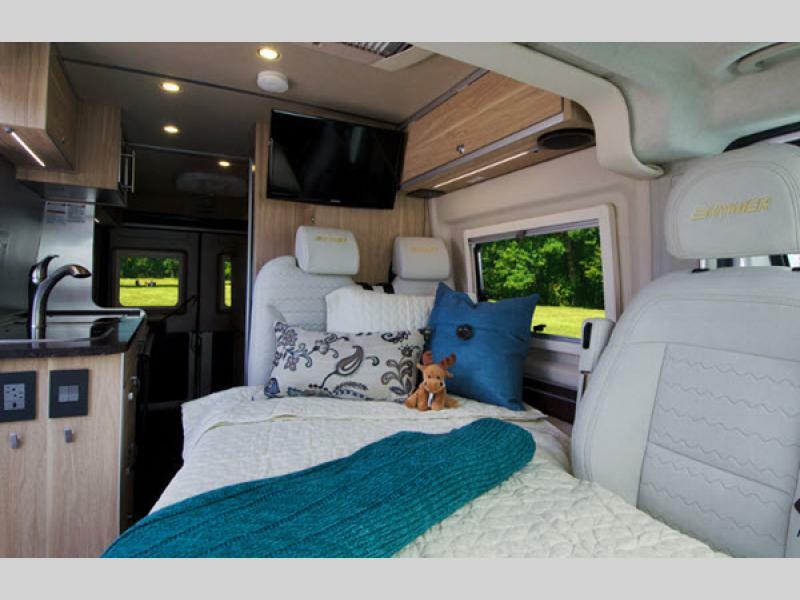 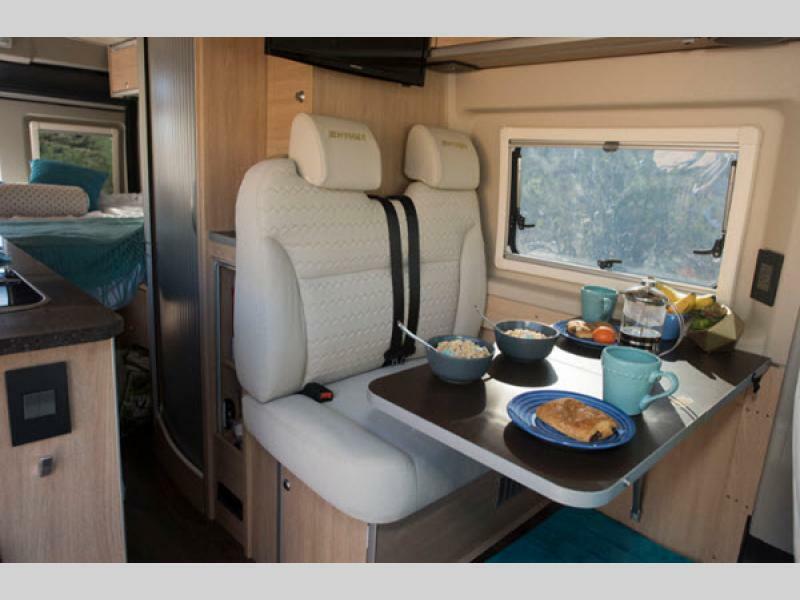 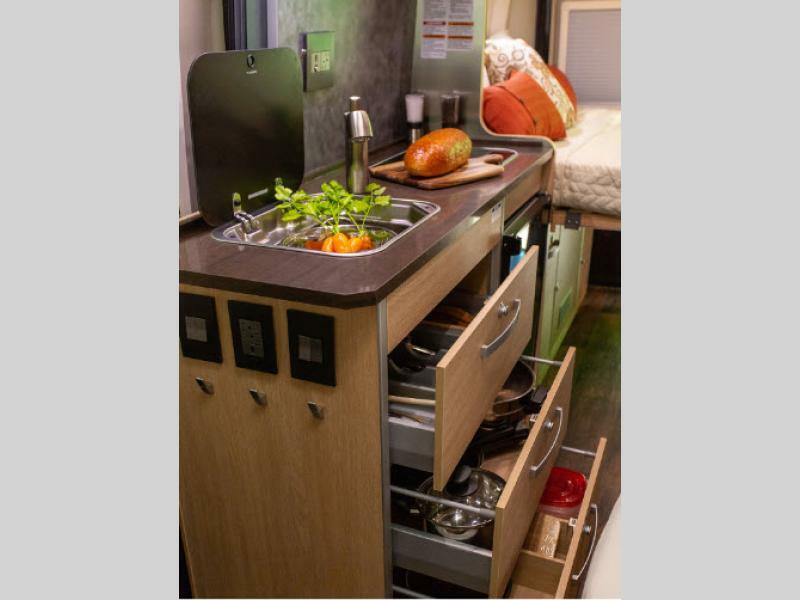 Featuring intelligent interior design solutions, the Hymer includes ergonomic details that will bring you a whole new level of comfort. 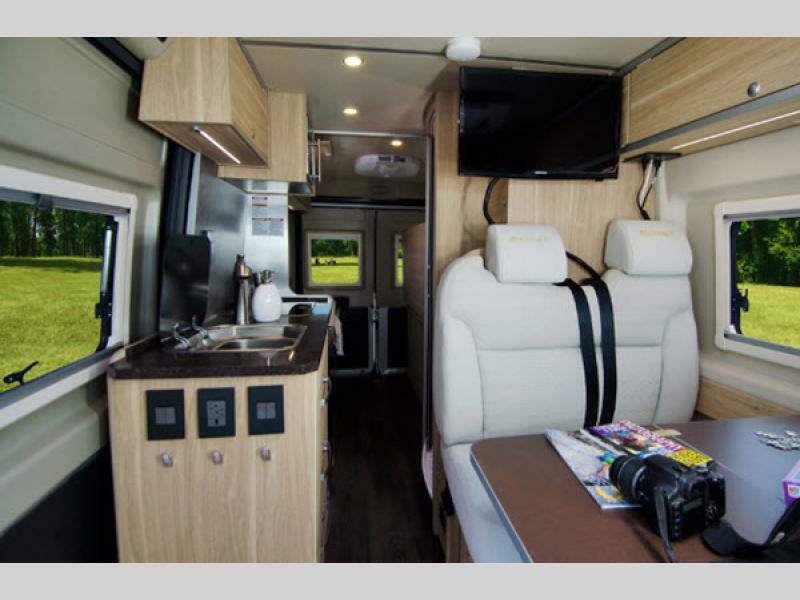 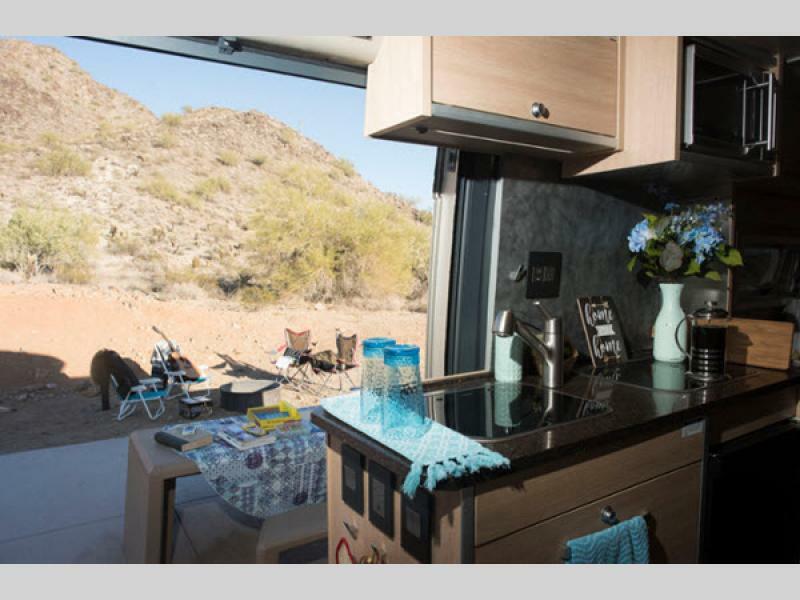 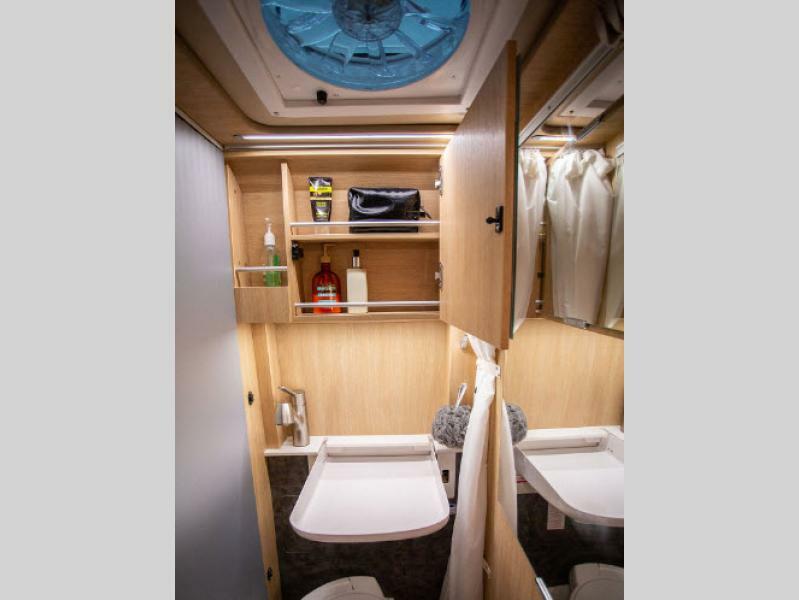 With unprecedented performance and the versatility of a smaller unit, each Hymer motorhome or travel trailer can meet the needs of any outdoor adventure seeker that craves weekend exploration. 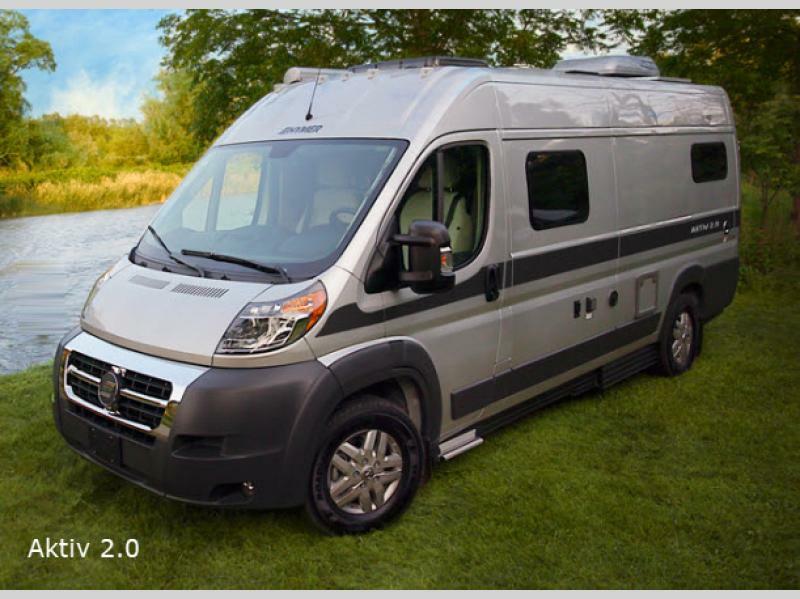 Finally discover what you have been missing with one of these EHGNA Hymer Class B gas motorhomes or travel trailer!